Last Thursday – Series of mixed-media (music and poetry) events staged at the Dylan Thomas Centre in Swansea, on the last Thursday of each month (never!). First event (Jan04) headlined by Amy Wadge, second by comedian Noel James. Leisure – fanzine by Matt of Cardiff, early 90s, incl items like ‘The Piss Manifesto’ & ‘Why Girls Have To Sit Down.’ More info req’d. Le Mons – studio in Newport where many of the Adam Walton sessions are recorded. Levin – band (formed Feb02), feat; Jade Evans (voc). Rec a demo produced by ex-Oasis bassist Guigsy. More info req’d. 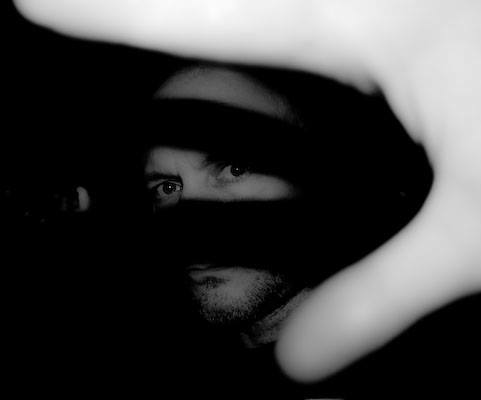 Steve Lewis – (b.1975) promoter of most indie/rock gigs in Cardiff and also ran Twisted Clothing. Ran the Alternative Swansea website (c2005) and hosted gigs at Patti Pavilion, Face/Off, Fourplay. splitting, but after performing benefit gig with Ricky Beavan (Michael’s father) playing drums, Darren Seivwright re-joined. Line-up short lived as Jon Simpson left to join The Abs (replaced by Dai Williams, now voc with Bert & Ernie’s Windowbox), shortly followed by Matthew Jupe. Dai Williams then took over voc responsibilities, with Andy Clayton moving to bass. 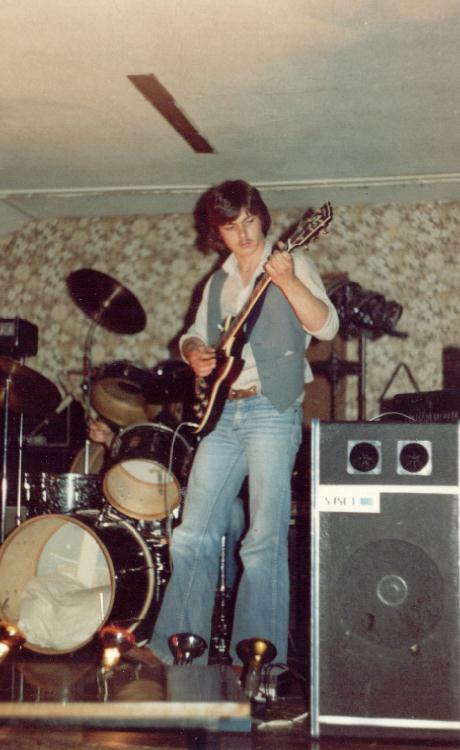 David de-Gare Pitt (later Nemesis) sang briefly near the end, playing just one gig at the Gladiator in Malpas. Became Détente in 1987. Life Cycle – 3-pc dirge-metal punk band of late 80s form Aberdare. Rel 7″ Myth & Ritual EP on Mad World Recs. More info req’d. Llygod Ffyrnig – short lived Llanelli punk band, formed Dec 1977, feat; Gary Beard (gtr), Julian Lewis (drms), Hywel Peckham (gtr), Dafydd Rhys (voc), Pete Williams (bass). The name in English means ‘Ferocious Mice’. Their only release a 7″ NCB / Sais / Cariad Y Bus Stop came on Pwdwr recs in 1978, 1000 copies were pressed, 500 with a printed green label, 500 with their name rubber stamped instead (pic sleeve). Regarded by some as the true fathers of Welsh punk Gary Beard is the father of Pot Jam’s Mari. They recorded a 4 song radio session in ’79 then Gary & Julian quit to be replaced by Huw Davies (gtr) & Richard Zammit (drms). The new line up did 3 more television appearances on Seren Wib (HTV ) & Twndish for the BBC in late 79. Hywel & Huw went on to form Ltd Edition. Los Blancos – indie band from Carmarthenshire, feat; Gwyn, Dewi, Emyr and Osian. Signed to Libertino, debut single Mae’n Anodd Deffro Un. Love Sculpture – London based band of early 70s feat; Dave Edmunds (voc.gtr), John Williams (bass) (both ex Raiders), Congo Jones (drms). The single Sabredance became surprise UK No.1 hit. Dave locked himself in Rockfield Studios with several crates of Whisky ready to plough his solo career starting with his 2nd UK No.1 I Hear You Knocking followed by 3 further high charting records in the 1980s….in his own right and as part of Rockpile. LRF – (Low Resolution Fox) was a lo-fi pop-rock band formed at Aberystwyth Uni in 1999. Feat; Becky Newman (voc) (later Hot Puppies), Pete Adams (gtr) (later of Midlands band And What Will Be Left Of Them? ), Dan Parkes (gtr), Dave Stacey (bass) and Paul Sutherland (drums). This line up recorded one demo (‘Duchess’) and played about 25 times around the mid-Wales area. When graduation occurred Sutherland was replaced briefly by Bert Wood (also later of Hot Puppies) before the band split in late 2000. Ltd Edition – Llanelli based band formed early 1980 after the split of Llygod Ffyrnig, feat; Huw Davies & Hywel Peckham, playing jazzrock mostly instrumental but still doing Llygod Ffyrnig’s NCB as part of the live act. The end came in 81 when their lives took different paths. Lucifers – industrial/goth/fetish/metal night hosted in MS1, ran in May-June03.